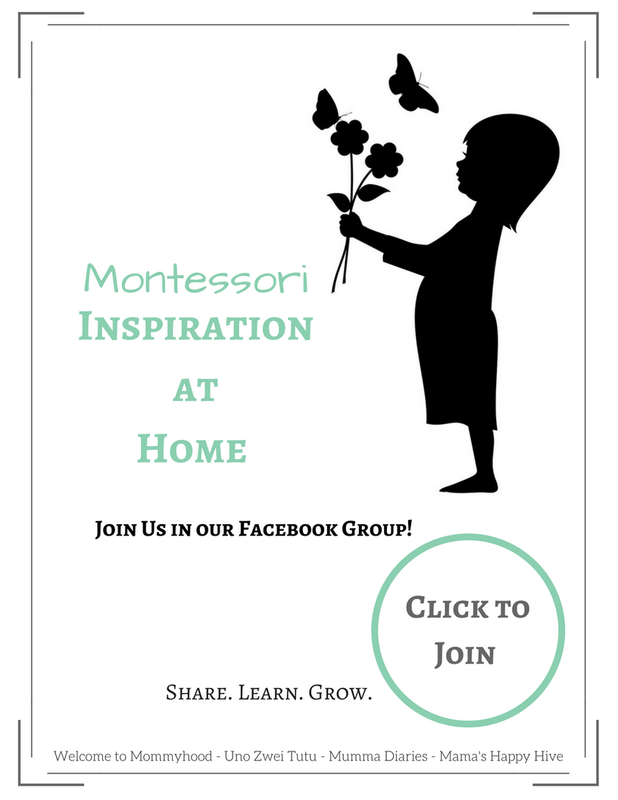 In this post, we will define the Montessori Method, but let's start with talking about its founder, Maria Montessori. Maria Montessori (1870-1952) was always a strong and innovative woman. She went to school to study Math, Natural Sciences and Physics. Then she studied Medicine, including Biology. In the face of all the challenges from these studies and the obstacles of attending male-dominant universities, she applied herself and overcame them all. She was, and still is a role model and a world-changer, especially in the world of Education. She began this venture by working with and observing deaf and mentally disabled children. 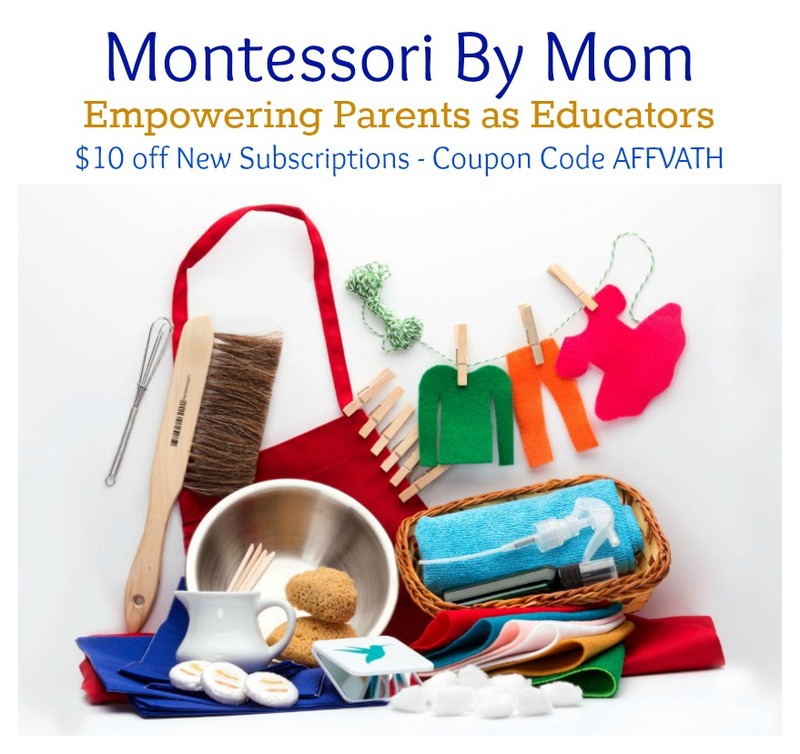 Later on, her discoveries and knowledge on human development and brain research marked the beginning of a completely new and marvelous educational movement that is now called "The Montessori Method." It is quite a unique and orderly method in which children learn to learn for themselves. It is a child-led method of learning, with the teacher sitting back and observing children in a prepared environment for success. 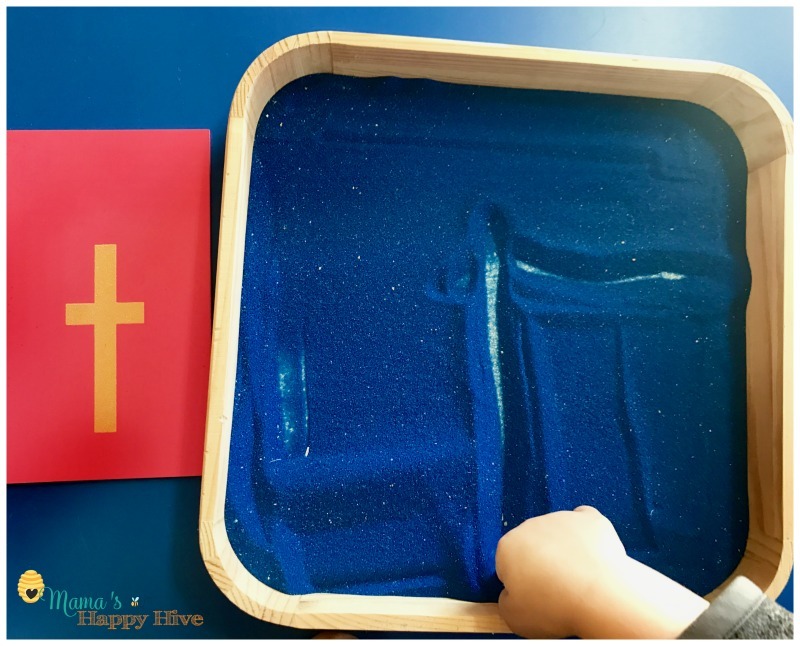 Montessori proposed that instead of erratically or strategically following a pattern of development, there is such a thing as a term called "the sensitive periods." These sensitive periods are like intervals where children are more adept to learning and mastering certain skills. 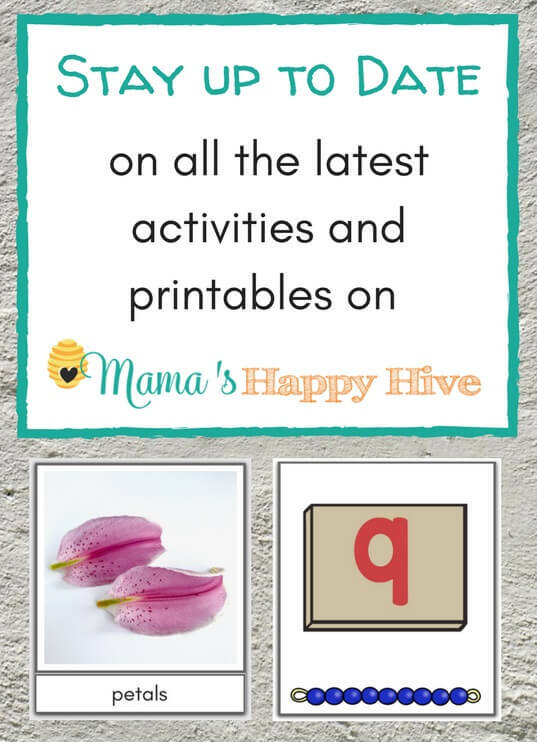 For example, have you ever tried to potty train a toddler and it is the biggest nightmare of your life, but then you wait a few months and try again and the child transitions with ease? 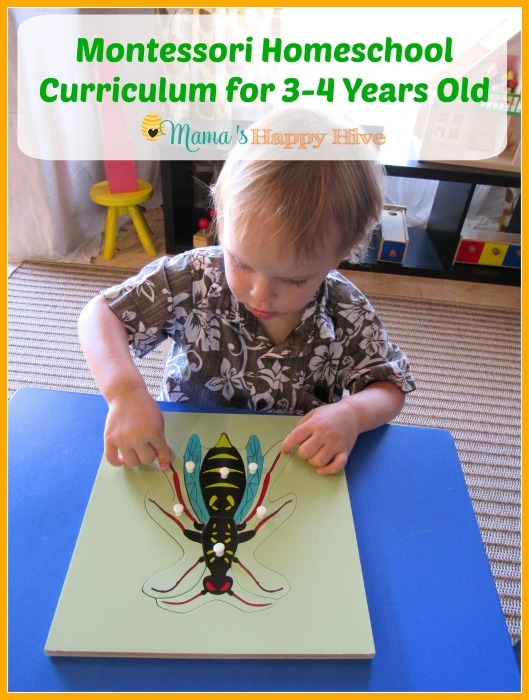 This means that a child mastered the skill when he/she was in the correct sensitive period. There are sensitive periods for approximate age ranges. 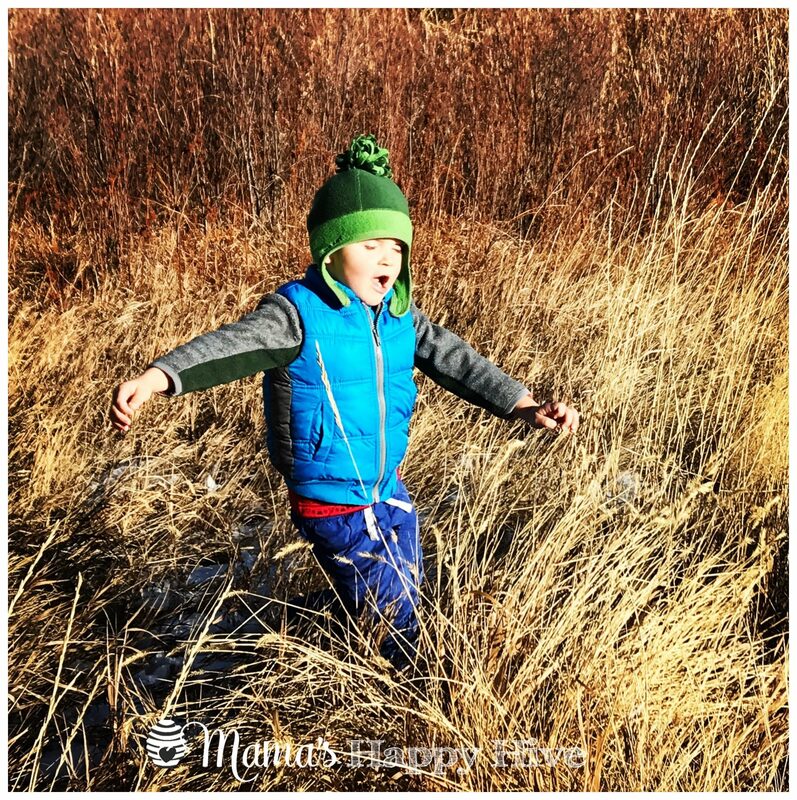 From ages zero to three, children are extremely interested in sensory experiences. 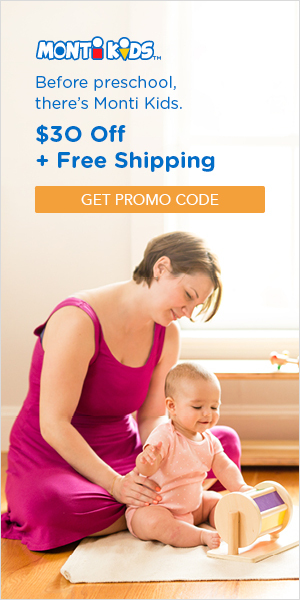 Spoken language is heightened at approximately ages 1.5 to three years old. Written language development first appears at around age 3 and lasts for about a year and a half, at which point interest in recognition of the written word makes its appearance (also lasting from one to one and a half years). Learning is the most successful and with the most independence when children are ready to learn that material. That means that they learn more readily when they are exposed to the right material in the right sensitive period. A great book recommendation for learning more depth and details about these sensitive periods is The Secret of Childhood. 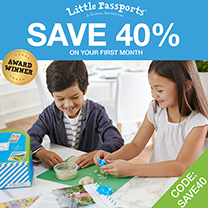 In the Montessori Method, there are four very distinct and unique "periods of development." These are: birth-6 years, 6-11 years, 12-17 years and 18-24. All four periods go through the same stages or patterns, but at differing levels. 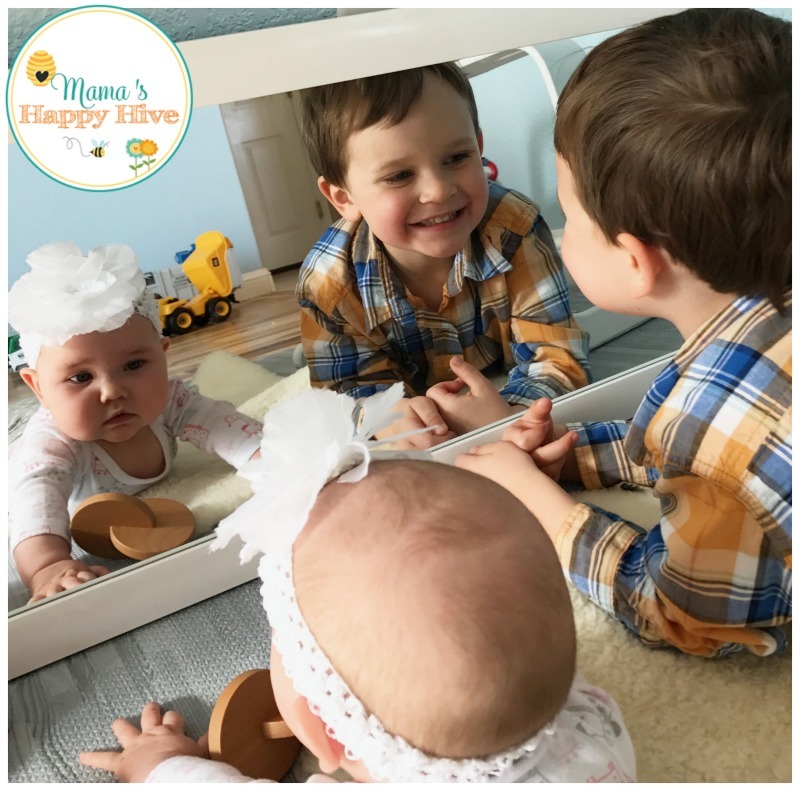 First (birth-6 years), there is a quick growth physically and mentally since they are exploring the world around them. Second (6-12 years), they don't grow as fast physically and mentally, but their bodies become stronger and their minds form more concrete academic knowledge. Third (12-18 years), they experience another growth spurt mentally and physically, entering into the pubescent stage nearing adulthood. They need more sleep to process the changes they are experiencing as well as understanding role models in their lives. Fourth (18-24 years), these youngsters transition into a phase of independence and making their mark in the world. Every period contains its own positives and its challenges, but they are all better addressed when one is prepared with the right knowledge about each. 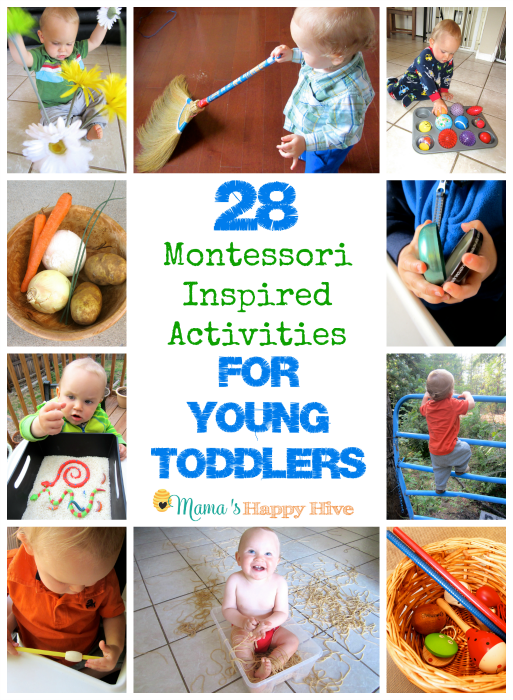 A great read to learn more about these periods of development and how to address them is Montessori Method. 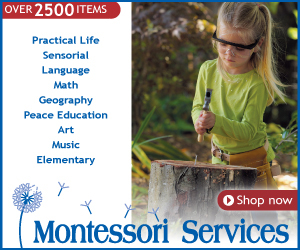 If you read any Montessori literature, you will most definitely come across the term "the absorbent mind." This is one of the most ground-breaking discoveries by the method's founder. Children learn differently from adults. They resemble sponges, absorbing everything in the world around them. 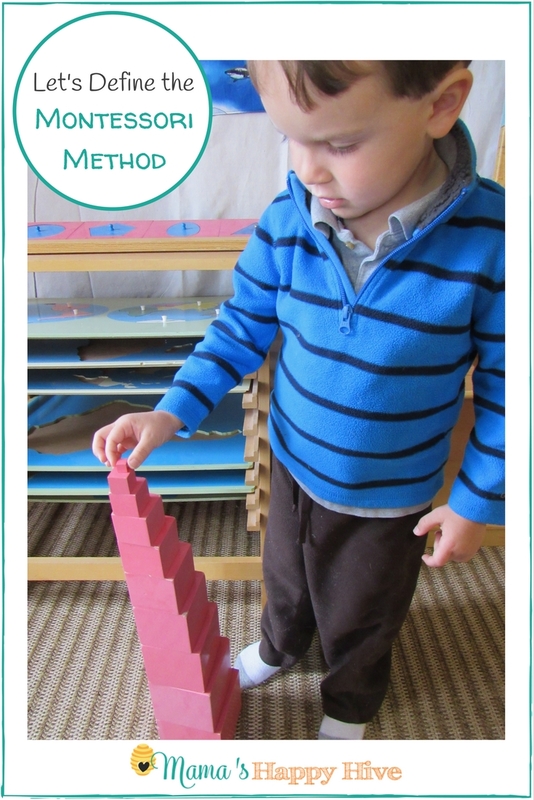 They learn more effortlessly and that is why it is so much easier for them to learn through play and through doing. Through this comes the development of personality, movement and language (written and spoken) and how they make sense of their world. This is why they ask so many questions and want to touch and feel everything. A great book that goes into great detail and is extremely helpful is The Absorbent Mind. 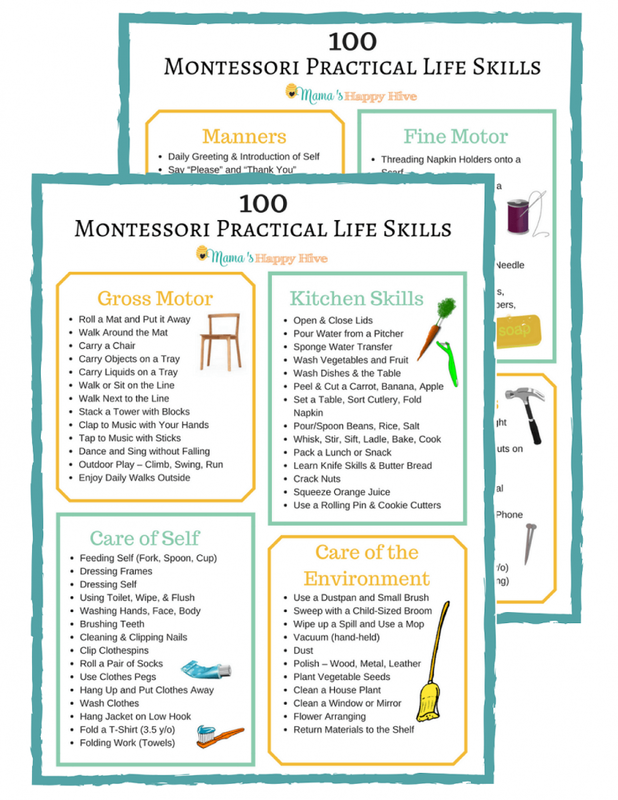 We hope that you have found this information on how we define the Montessori Method helpful. It is highly recommended to read the books mentioned in this post to gain more knowledge and application examples for the topics discussed. I am Tanya. 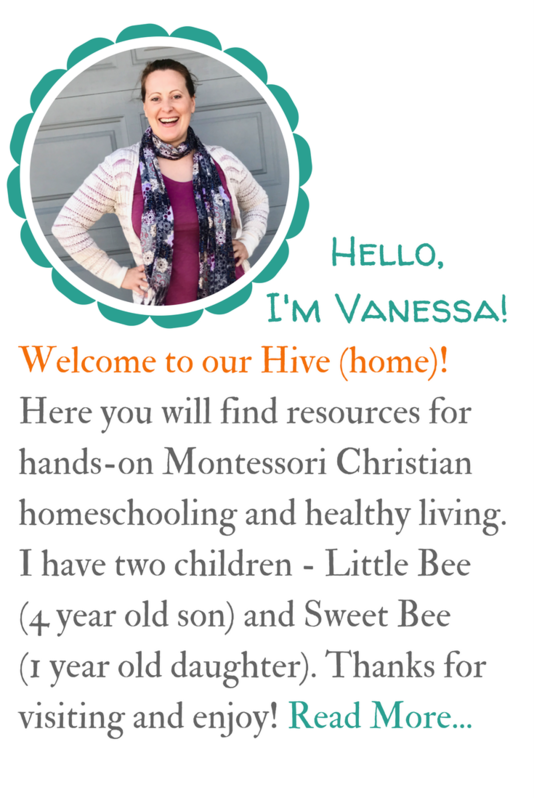 You can find me at TheNaturalHomeschool.com and I think you will love this free Montessori Curriculum printable we have for ages 3-6. 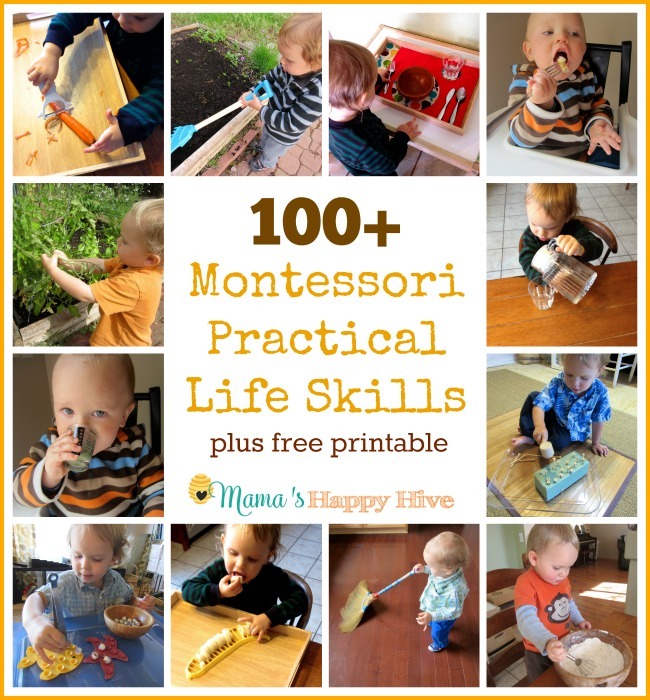 Such a great introduction to Montessori! I love the quote used in the post.